Higher carbon prices appear to be pushing Poland into the early stages of a post-carbon transition, with state power company Polska Grupa Energetyczna (PGE) and Katowice-based Tauron Polska Energia, tagged by Bloomberg as Central Europe’s third-biggest polluter, both talking about shifting toward a cleaner electricity mix. The European Union has recently seen carbon prices triple to about €20 per tonne, Montel News reports, and power consumers have been hit hard. But that isn’t the deciding factor for PGE, Strategy Director Monika Morawiecka told an event in Warsaw last week. “Even without the recent surge in carbon prices, renewables are becoming competitive compared to coal-fired plants,” she said. “We’re turning in the direction of more renewable sources,” said CFO Marek Wadowski. “The rising cost of CO2 makes the profitability of coal-fired plants significantly less profitable.” Early contenders include a 200-megawatt wind farm purchase, 150 MW of solar, a 400-MW gas plant, and a longer-term investment in offshore wind. “Coal and lignite provide over 80% of Poland’s electricity,” Montel News notes. But “last month former deputy-PM Janusz Steinhoff urged the government to fundamentally change the country’s energy mix,” while others call for construction of a nuclear plant to cut carbon costs. A director with Poland’s transmission system operator, Konrad Purchala, said it would be an “excellent idea” to achieve that goal with renewables, though he cautioned the country would still need back-up generation capacity. 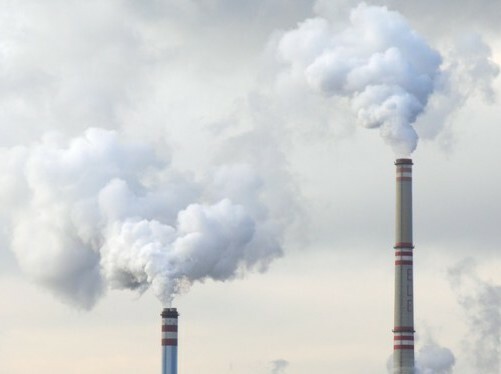 In a recent paid placement with Politico Europe funded by the Polish Electricity Association, COP 24 President Michal Kurtyka says his country expects coal to decline to 60% of its electricity mix in 2030 and 50% in 2050.